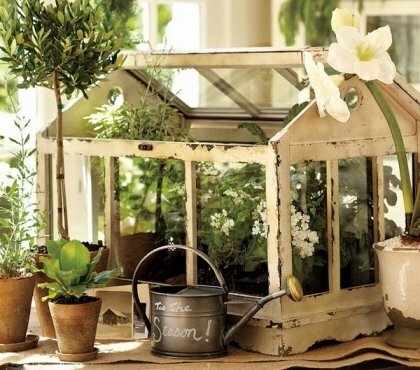 Get inspired by the huge selection of seasonal decorating for your home and garden. 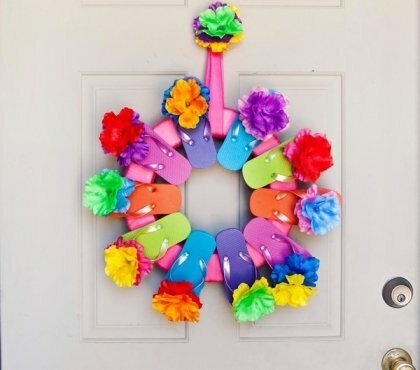 Let us guide you from one season to another with unique ideas for door wreaths, window decorations, centerpieces, mantel decor and fantastic garden ideas for your summer parties. Use the tips and the inspiration in the photos to convey the mood of the season to your home and outdoor area – find out how to use string lights for a romantic summer atmosphere, how to arrange candles and lanterns, how to make the best of autumn colors and the freshness of spring flowers! Create exciting and festive items for the winter season with natural materials and get ready for the holidays! 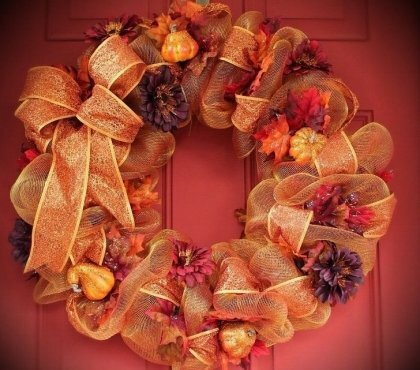 With autumn approaching, it is time to start thinking of the seasonal decor. Summer leisure days are over and with the coloring of the leaves we start feeling the end of long hot days….